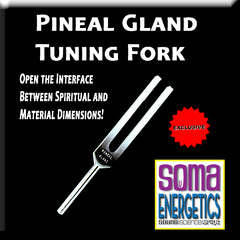 As a result, my reputation grew as one of the original developers of energy techniques using tuning forks ‘tuned’ to the same frequencies as the ancient Solfeggio tones. 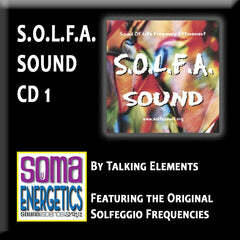 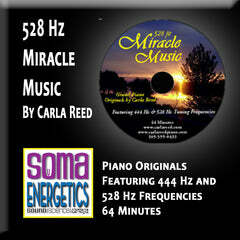 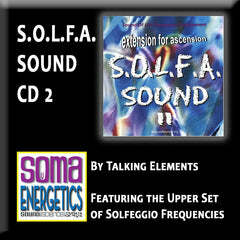 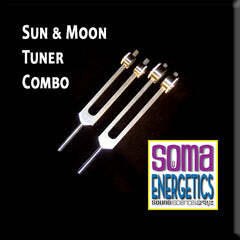 Following my dedication, commitment, and belief in the power of these ancient frequencies, I developed and founded SomaEnergetics at the turn of the century. 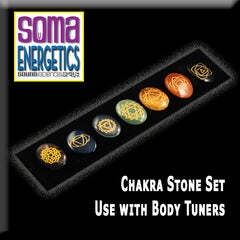 I put much thought into this name, combining the Greek Word soma, meaning ‘body’ with energetics, to reflect the ‘wholistic’ idea of the body as a vibrant energy field. 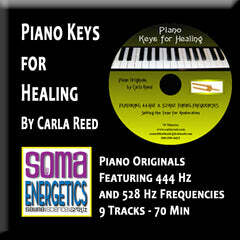 I firmly believe that these sacred tones actually serve as a “vibrational bridge” to wholistic reintegration of the physical, mental, emotional, and spiritual aspects of the individual. 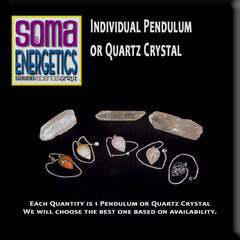 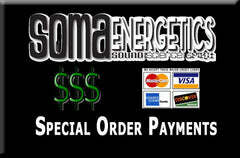 With interest growing, SomaEnergetics Vibrational Energy Courses were developed to teach and empower people to discover and use these long lost frequencies to enhance their lives on all levels. 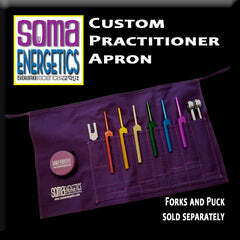 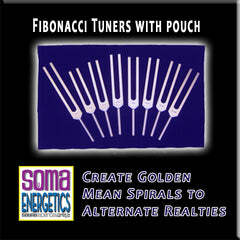 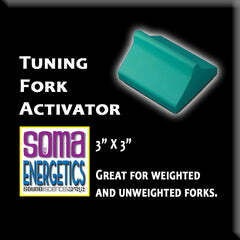 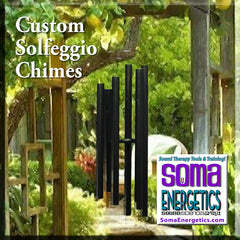 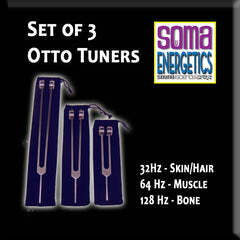 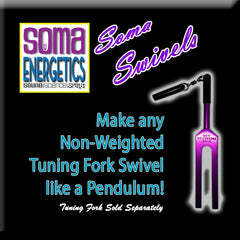 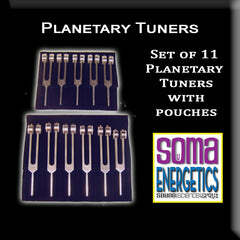 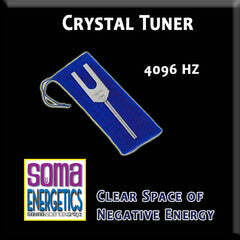 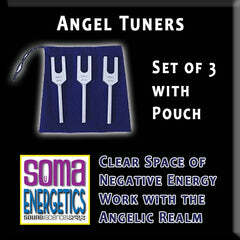 Currently, SomaEnergetics conducts training classes throughout the world and is the exclusive source for the color-coded tuning forks. 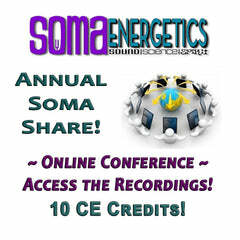 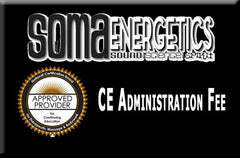 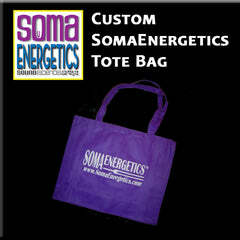 As of 2016, over 2000 practitioners – worldwide – have completed SomaEnergetics workshops and the number continues to grow! 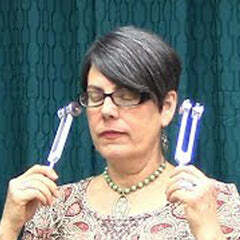 A Fork In The Road - By David Hulse, D.D. 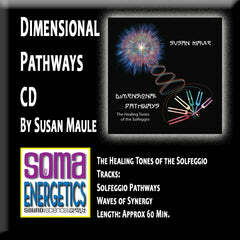 This book goes into much more detail about David’s journey in developing SomaEnergetics.